Lately I hear so many complaints that there is not enough time in a day to finish all the given tasks. I know this is true and I can see that people are distracted, reactive and frustrated. In some companies people work 14 hour days. This is a norm that has been accepted and for some it has become their “new normal” at the expense of their family, health and well-being. This is actually a lose/lose situation for the company and the employee because of tremendous productivity loss. Human beings are human beings and not robots. In order to be at your best, you have to schedule some “me time”. People keep telling me that they cannot afford to take a break (let’s call it “productivity break” to release the feeling of guilt) but they don’t realize how detrimental this is to their overall effectiveness at home and at work. Schedule a “productivity break” with yourself: It doesn’t have to be long but you have to schedule it in your calendar. What you don’t schedule, doesn’t exist. Solitude can do wonders. Make the time to unwind, clear your head, create, produce, refocus and/or to think deeply. Take a “technology break”: Turn off your phone from the moment you have dinner. Stay away from your emails. Make the decision that you can, and you will. 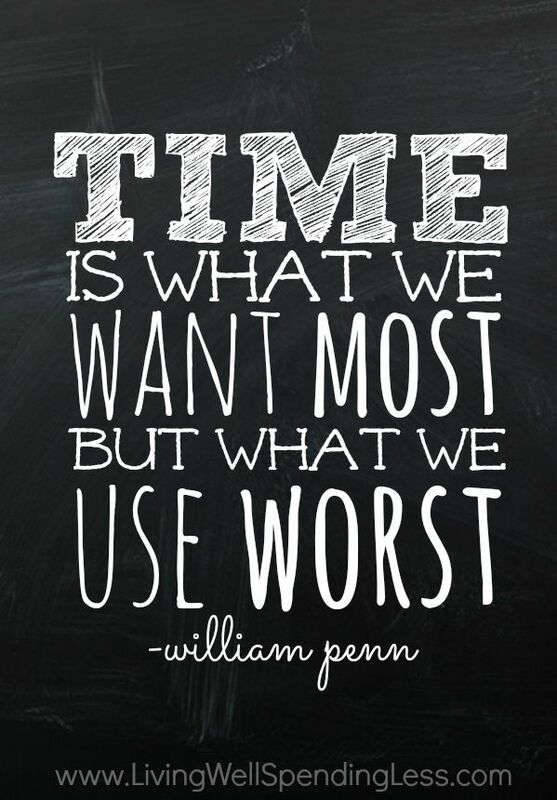 It is true, time flies but you can aim for being the pilot. I am pretty sure this is what you needed to hear today. Happy Monday!